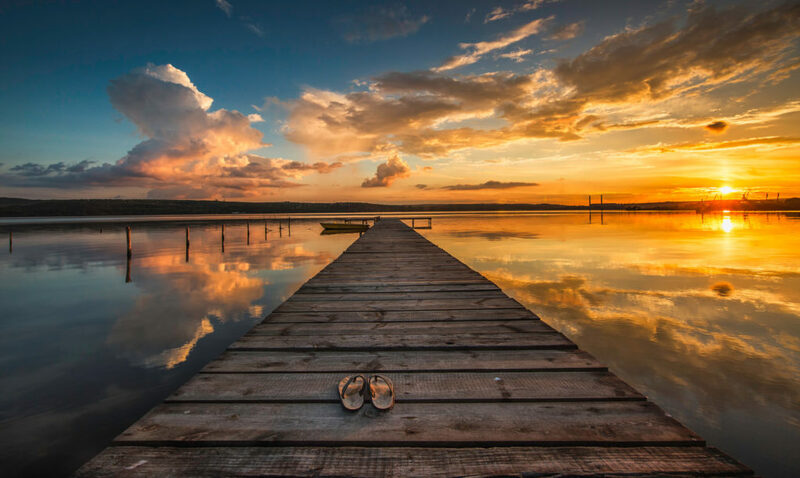 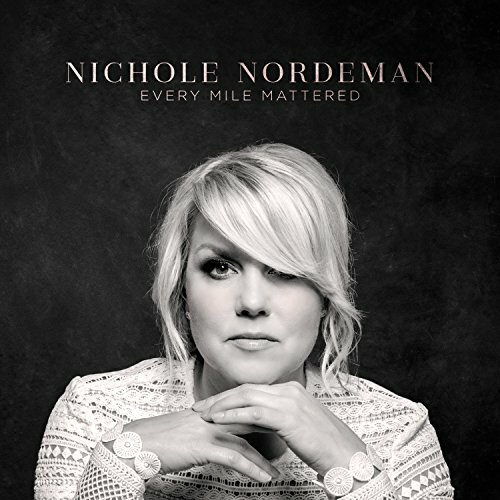 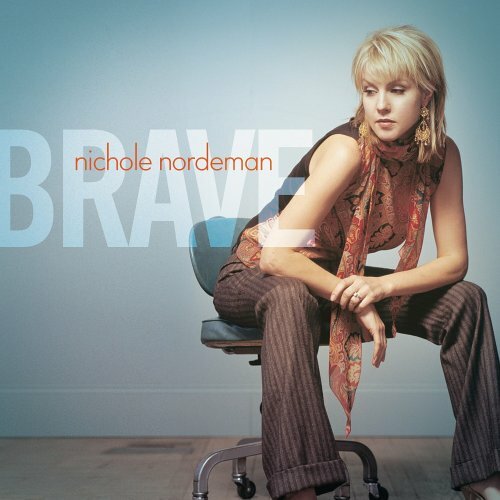 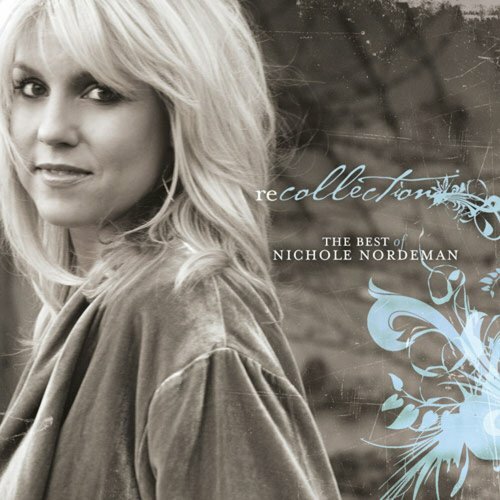 Singer-songwriter and author Nichole Nordeman was raised in Colorado Springs, Colorado. 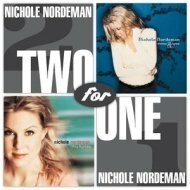 She got her start when she entered a Gospel Music Association (GMA) contest in Los Angeles, California and was noticed by a music producer. 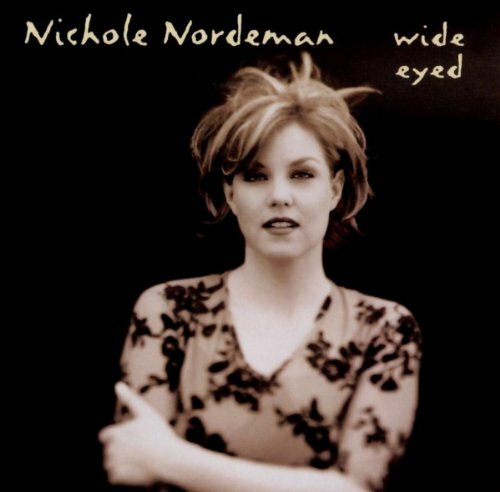 She released her first album, “Wide Eyed” in 1998. 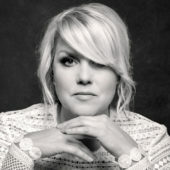 Over the course of her career, she has won multiple Dove Awards, including two awards for Female Vocalist of the Year.